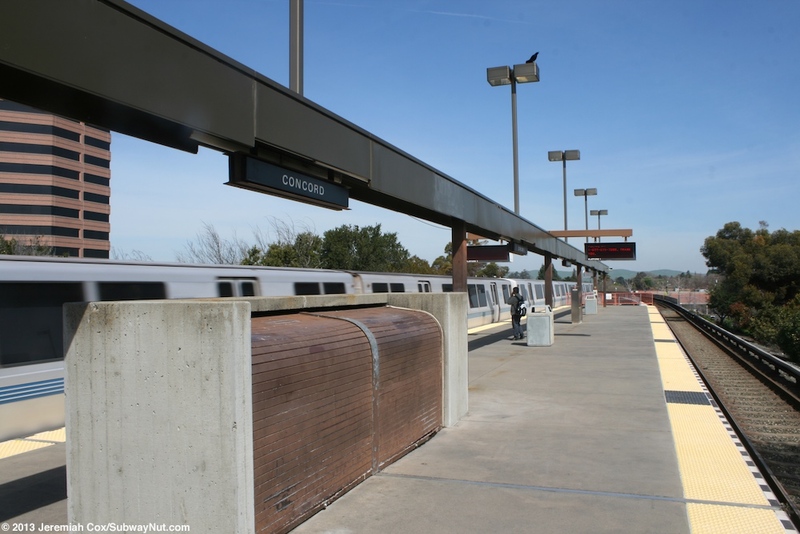 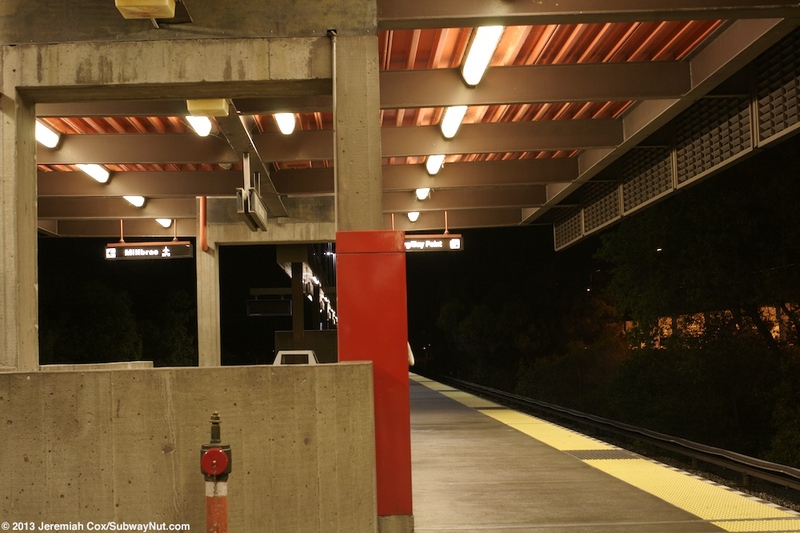 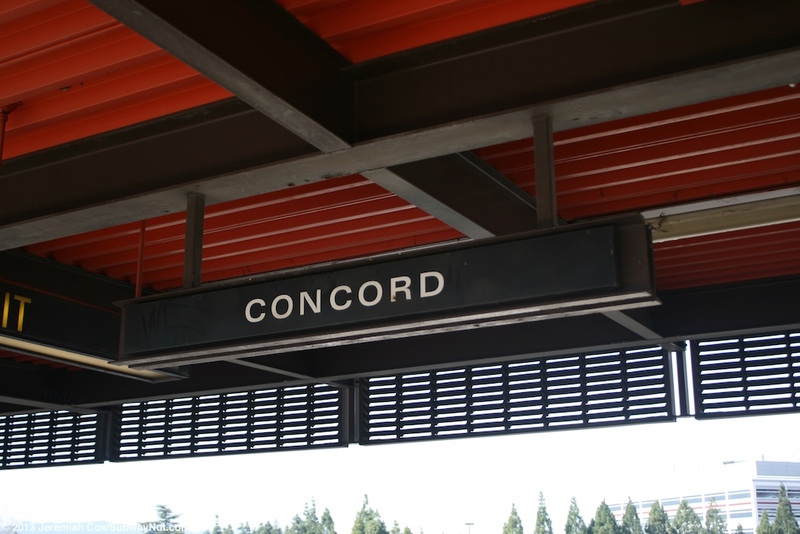 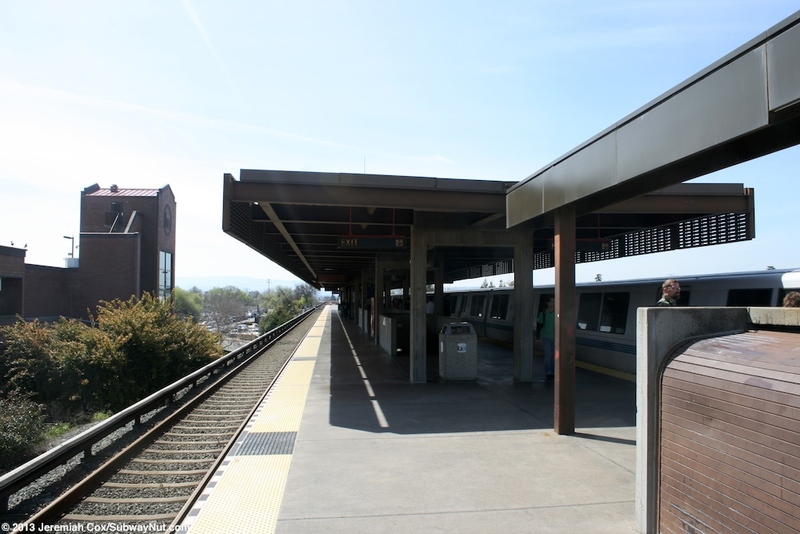 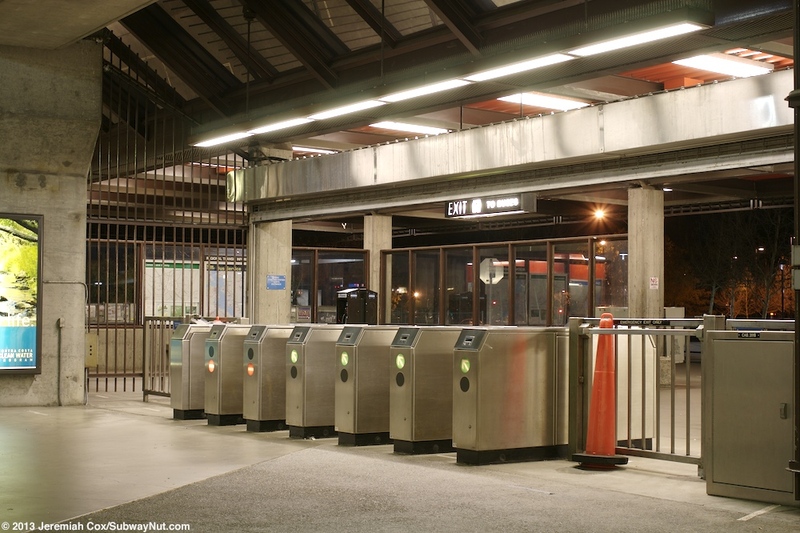 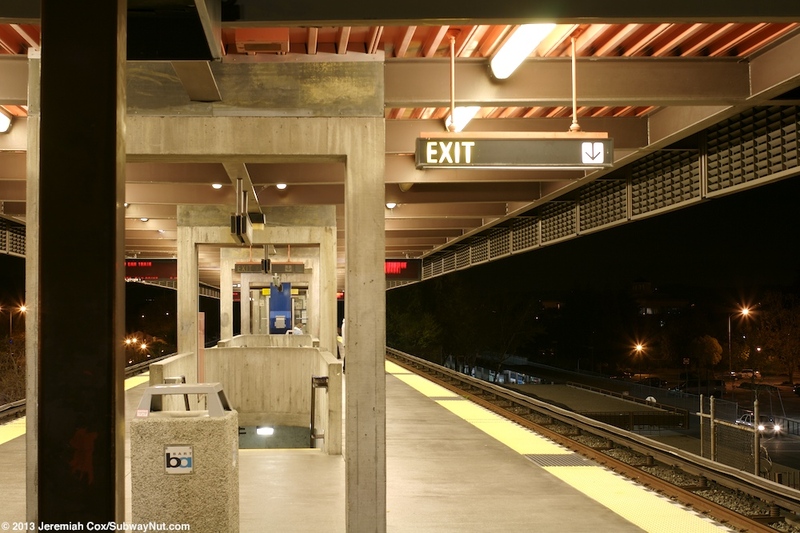 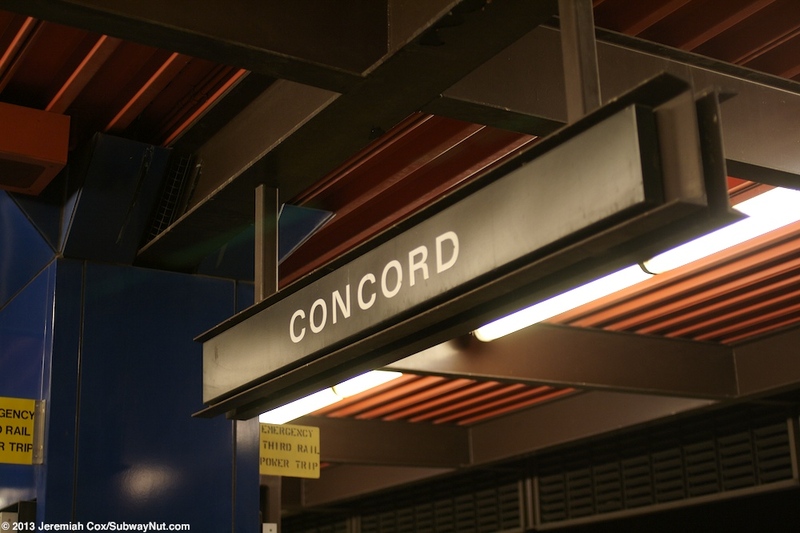 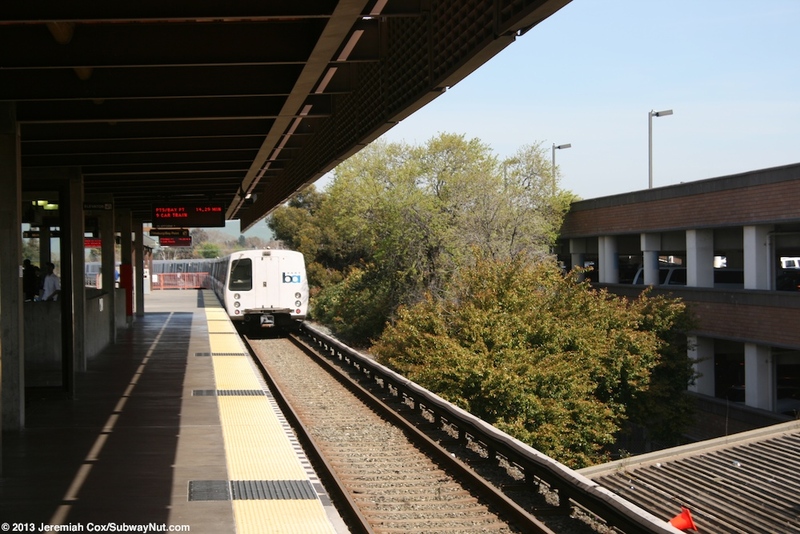 Concord was the northern terminus of BART for over twenty years from the station's opening on May 21, 1973 until the North Concord/Martinez Station opened in 1995. 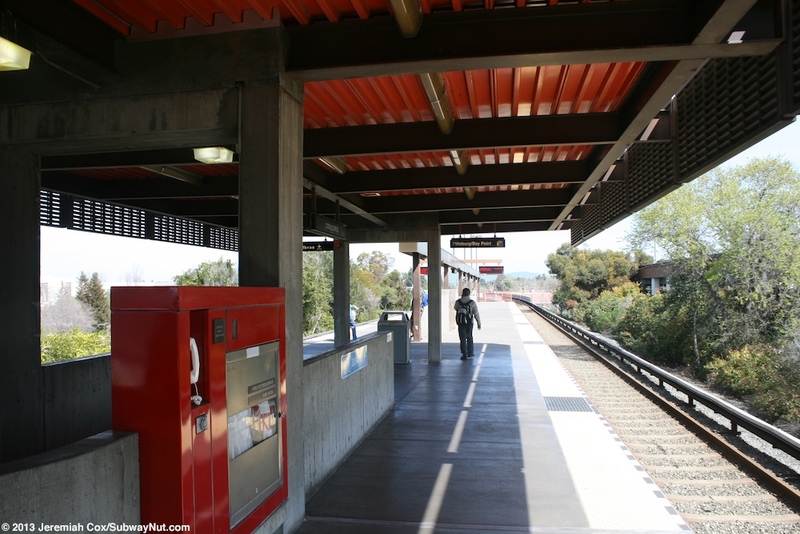 The station has a single elevated island platform that is canopied in its mid-section and has fare control with fare gates on 3 sides directly beneath it. 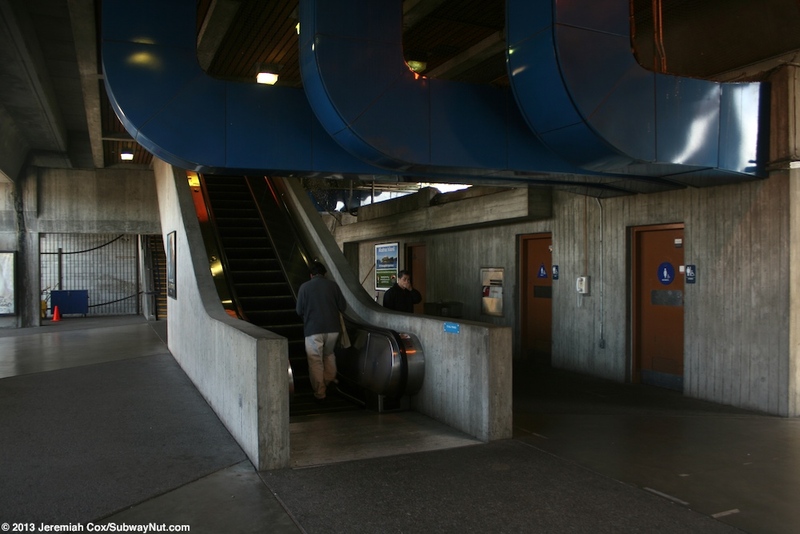 The elevator is in the middle of the platform along with escalators and stairs. 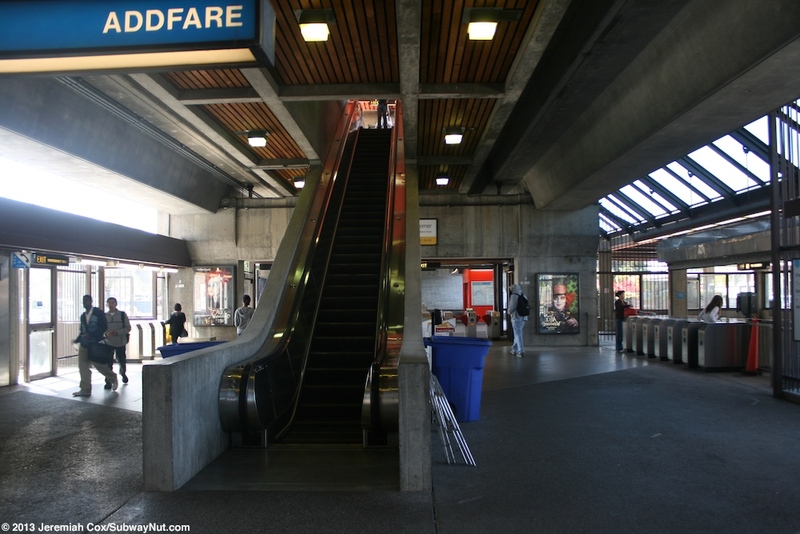 Going out the west fare gates leads to the station's bus loop, just east is a 4 level brick parking garage. 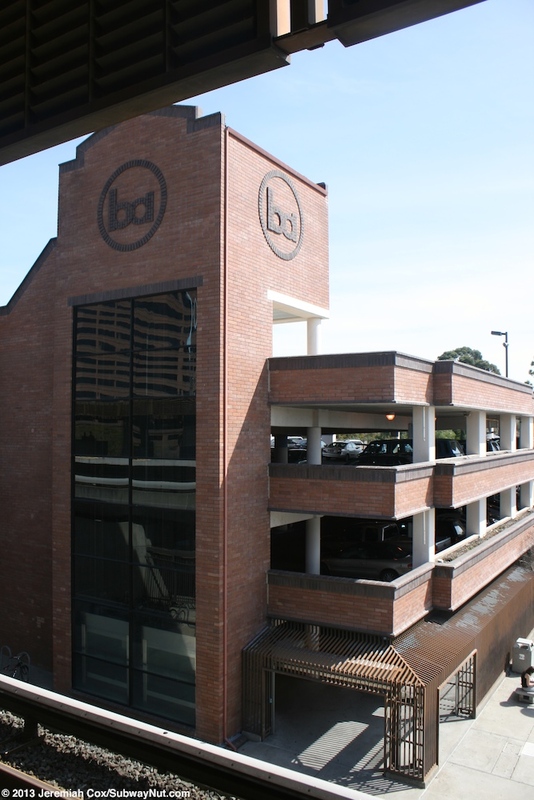 This brick parking garage opened on August 27, 1994. 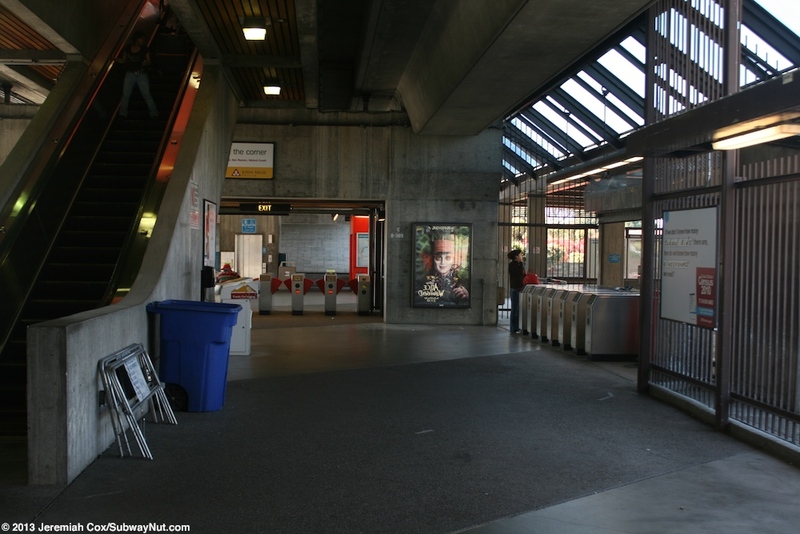 This garage and other lots surrounding the station have a total of 2,367 mainly free parking spaces. 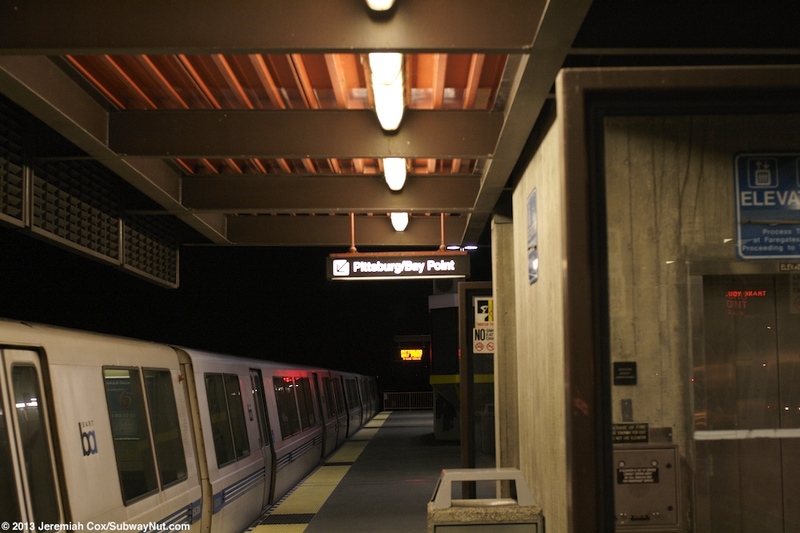 For the first twenty years of the station before the Pittsburg/Bay Point extension opened parking capacity issues were a major problem and the stop was home to first initiatives of BART carpools (A better parking space if you carpool) and BART slowly leasing more land to build more parking lots. 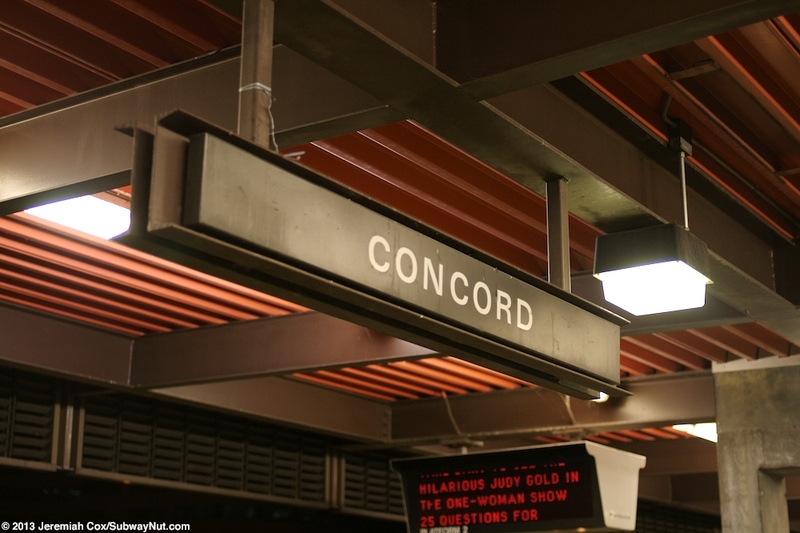 Beyond the station are a number of suburban office buildings as well as a residential area. 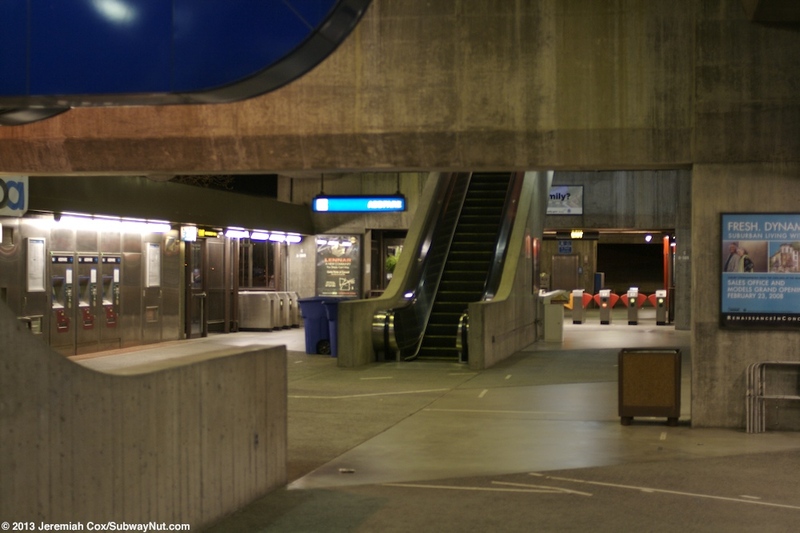 The parking lots are roughly bounded by Mt. 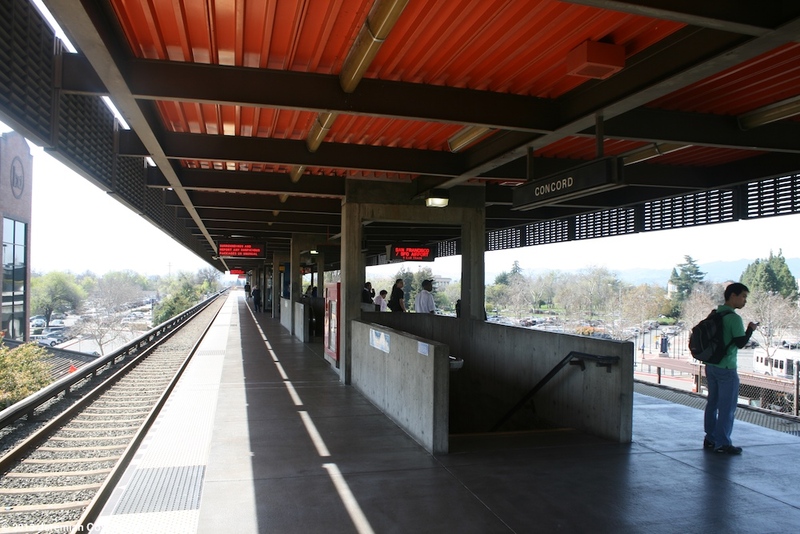 Diablo Street to the south, Oakland Avenue parallel to the east, Clayton Road to the north and Park Street to the west.